This Charmander sure can't wait to evolve to a Charizard. 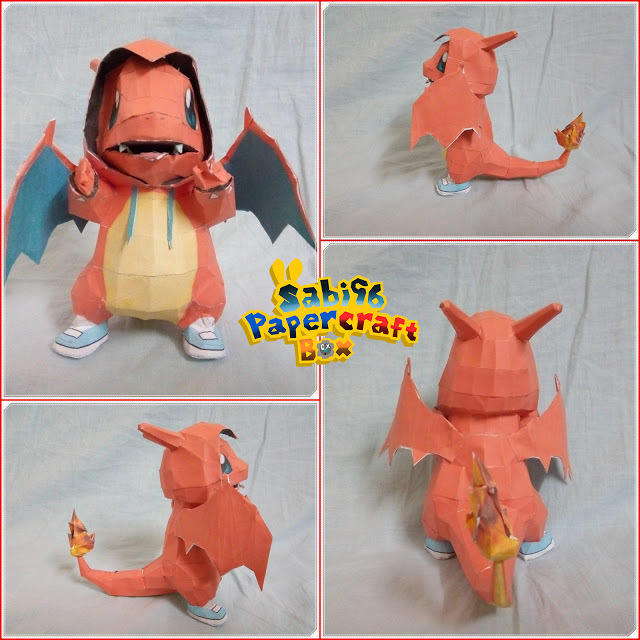 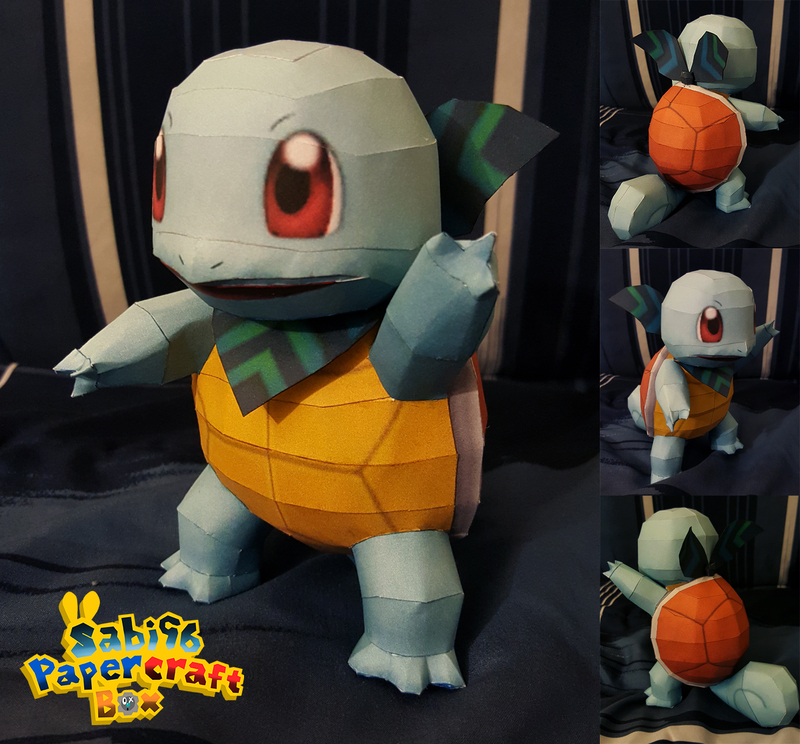 Squirtle papercraft based on the Nintendo 3DS game Pokémon Super Mystery Dungeon. 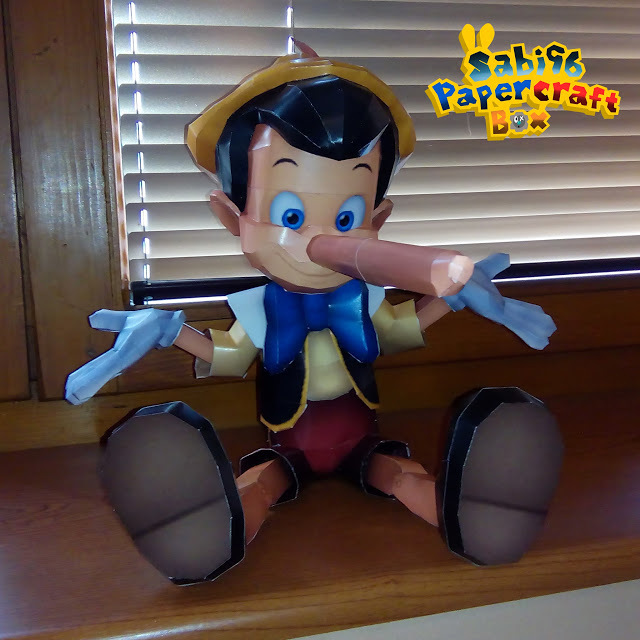 This sitting Pinocchio papercraft which stands about 30cm tall is patterned after Disney's 1940 film of the same name.